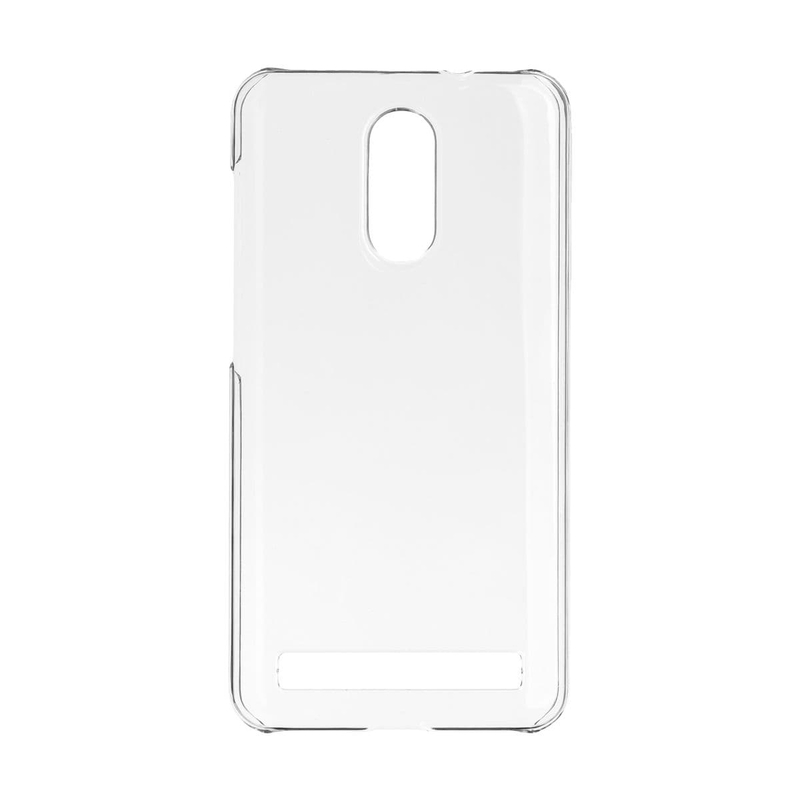 Perfect protection for your Gigaset GS180. 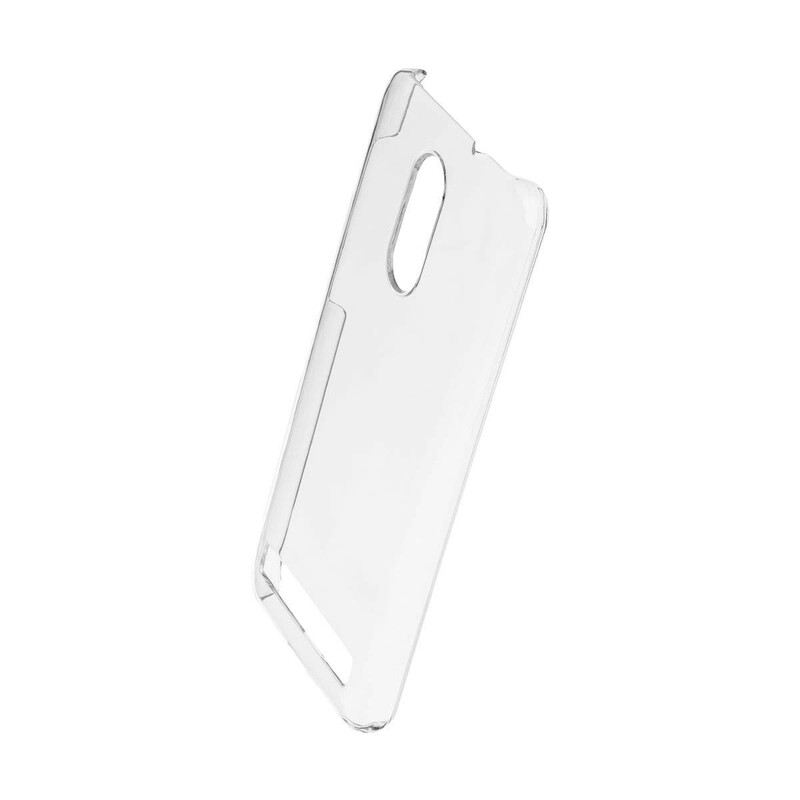 The precisely finished openings in the Total Clear cover align perfectly with the camera, LED flash, fingerprint sensor, micro USB charger connector, headphone jack and all other features. The combination of the crystal clear transparency of the Total Clear cover and the UV-resistant surface with added scratch protection results in a cover that provides premium, high-quality protection. Please be patient! The update may take longer as usual due to the comprehensive improvements.